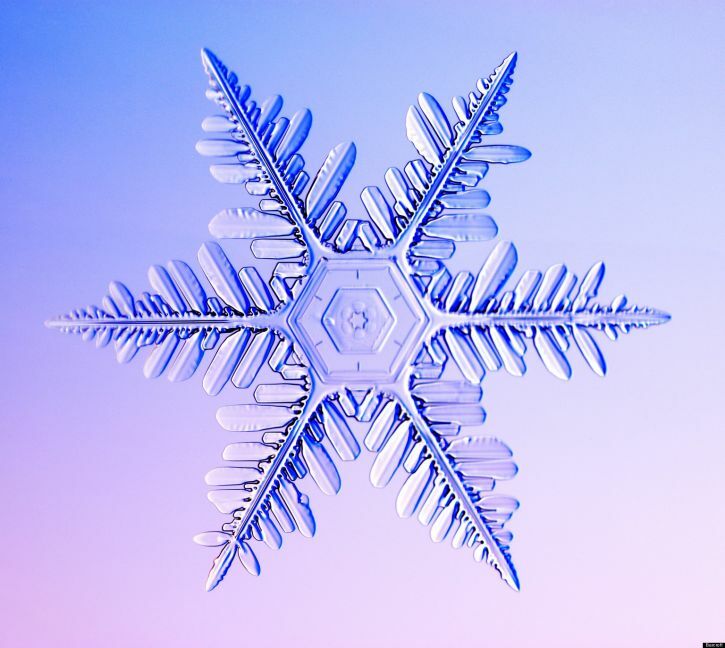 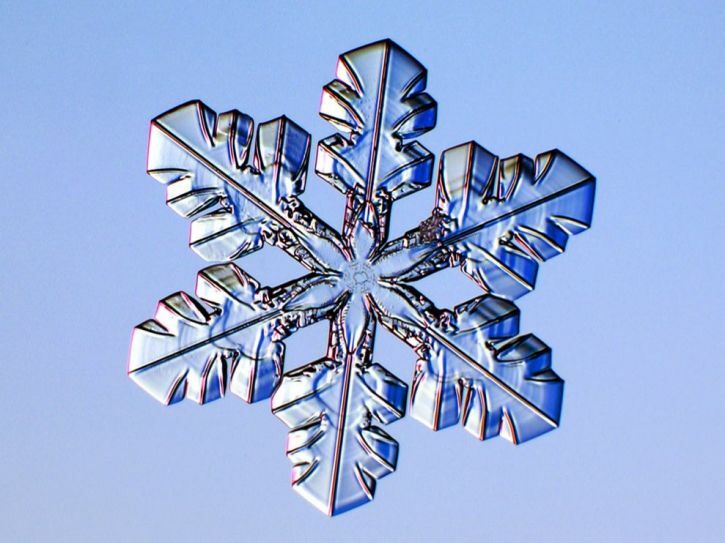 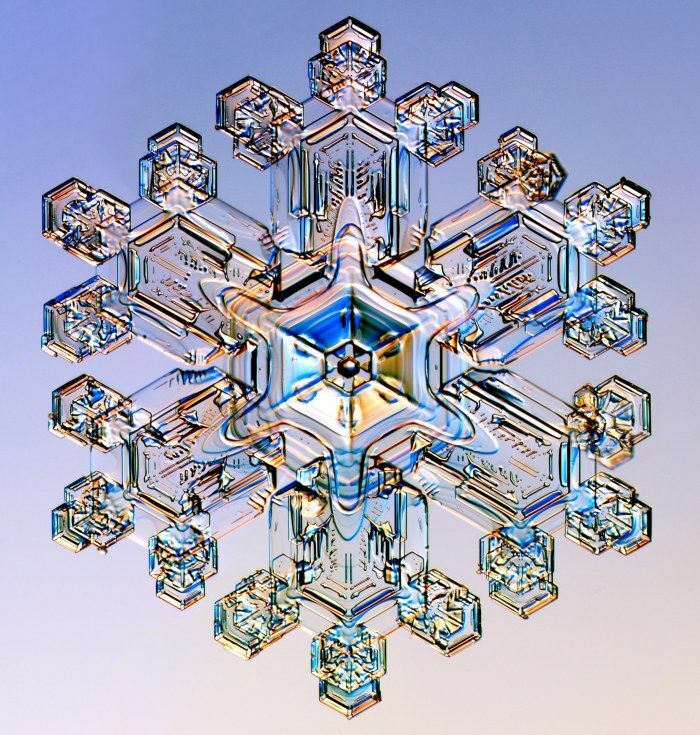 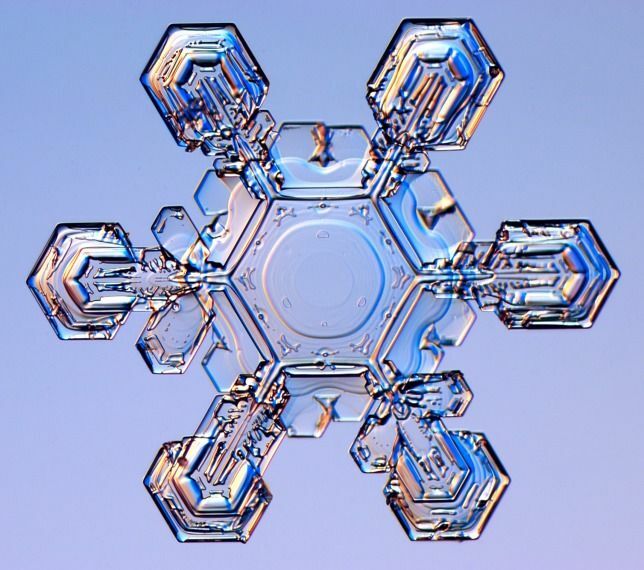 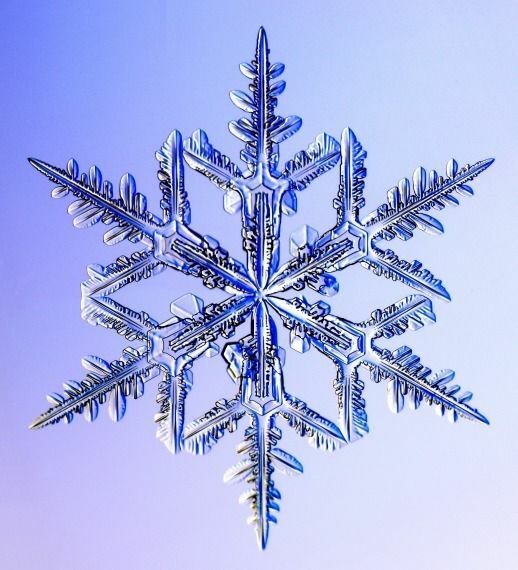 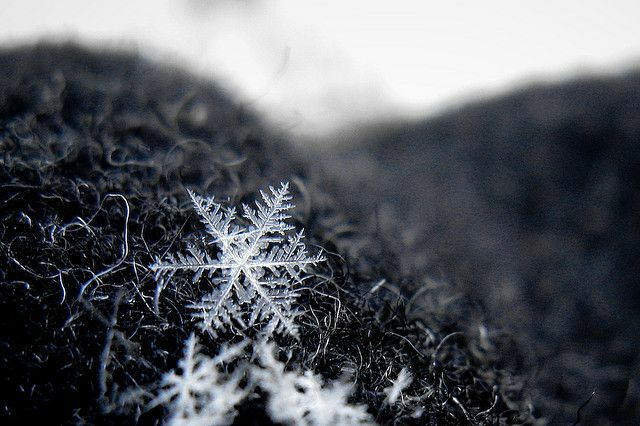 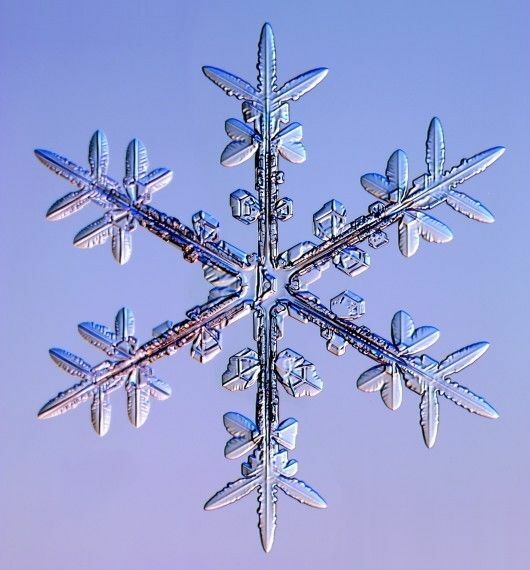 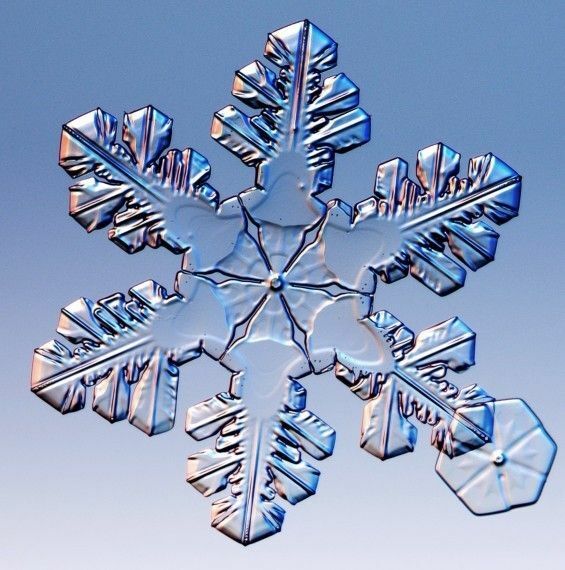 Most of us think that snowflakes look are all the same. 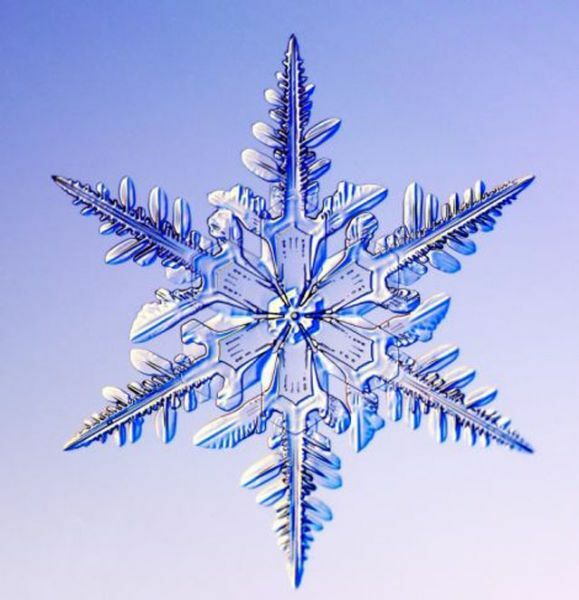 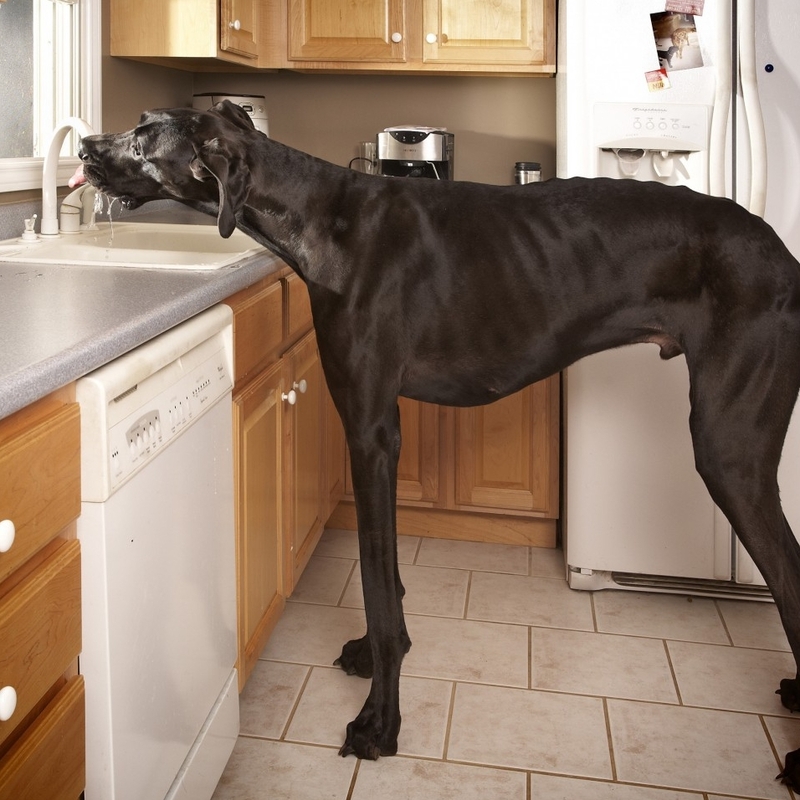 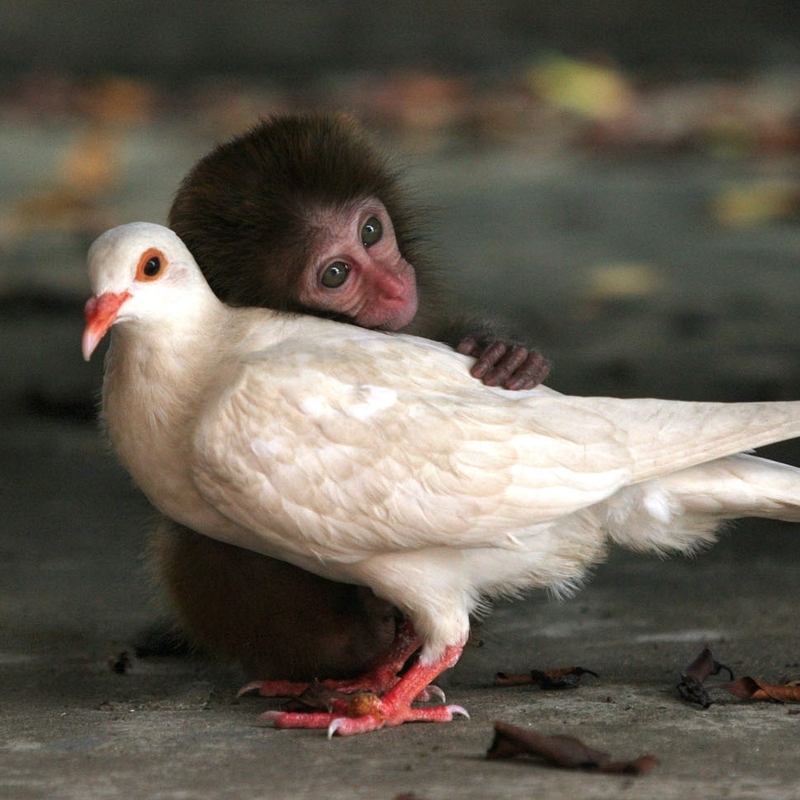 However, if you look it under the microscope, you will see that they are very different. 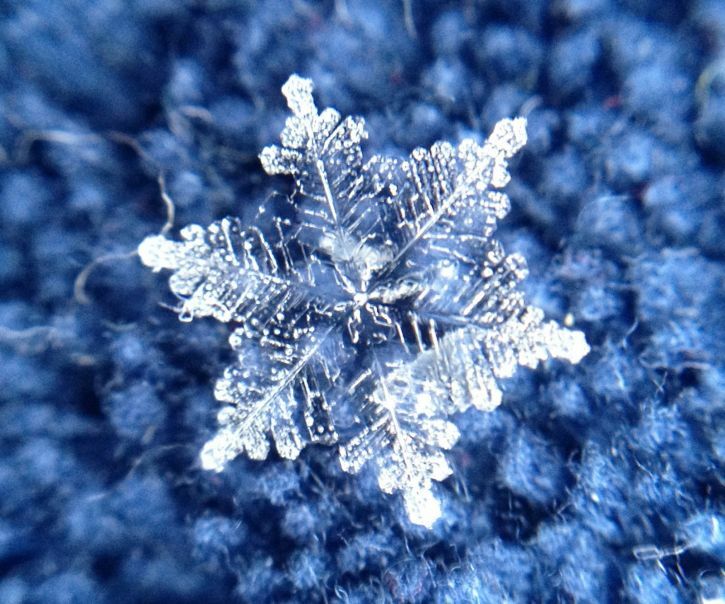 Check some these snowflakes photos taken through the microscope.